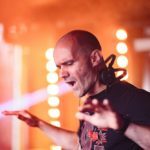 Home » Blog » John 00 Fleming starts with full throttle into 2018! 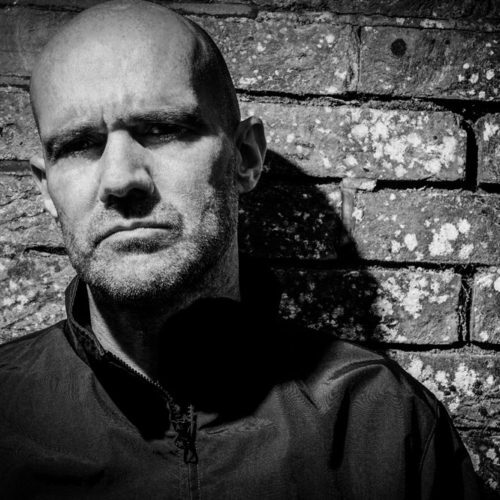 Master of the deeper/darker/cooler trance arts, John 00 Fleming started with massive news into 2018. 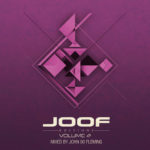 Top of the info-drop was the confirmation of a fourth volume in his eminent J00F Editions” compilation series. 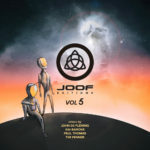 With the first three each having posted top #1 positions on Beatport’s all-genres album chart, the expectation x anticipation axis for “J00F Editions 4” is substantial. With a mid-Feb release date locked, bet on another ground/rule-breaking four-hour-plus safari through 2018’s progressive, tribal, deeper trance and melodic soundfields. 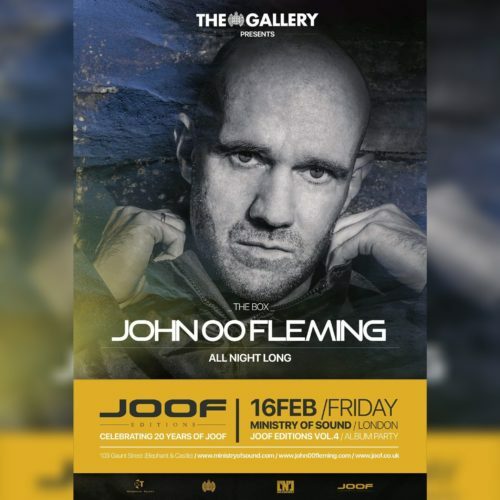 To give “J00F Editions 4” the reception it deserves, John has lined up a singular night of clubbing for Friday, 16th of February 2018. 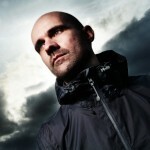 “J00F Editions 4” will go to the floor for a one-off OTC expedition at London’s immortal Ministry Of Sound. 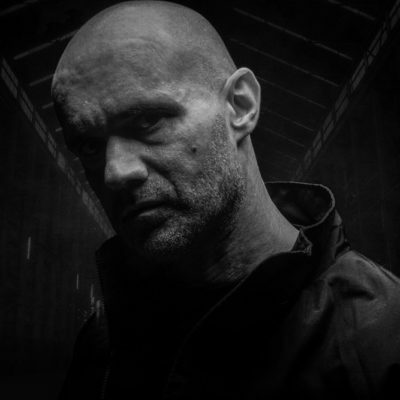 Long known for its fulsome weekly DJ line-ups, John will join the very-short-indeed honour roll of spinners offered an all-night-long set in The Box at The Gallery. 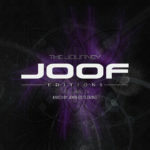 For those looking to make a JOOF weekend of it, the word only gets better. Pushing the boundaries again, John will headline A State Of Trance’s first ever Progressive-dedicated stage/hall on the Saturday, 17th of February 2018. 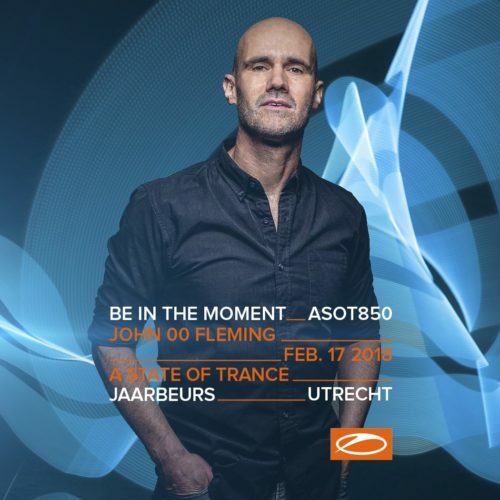 Having picked up the phone and masterminded proceedings with Armin van Buuren (hear more on what he had to say about that here), John will bring the sound he’s championed for the greater part of two decades to central Utrecht’s Jaarbeurs arena. 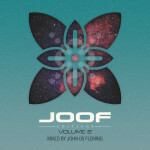 More info on tracklist, artwork and release of “J00F Editions 4” will soon follow here! 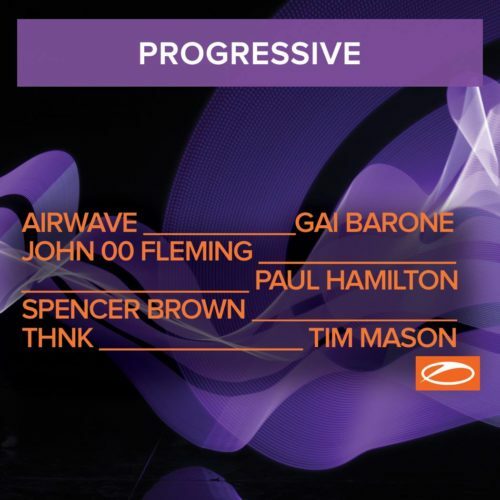 Tagged A State Of Trance, J00F Editions, John 00 Fleming.